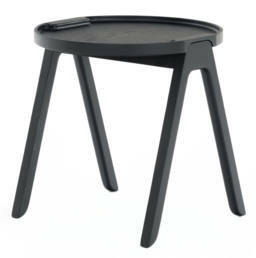 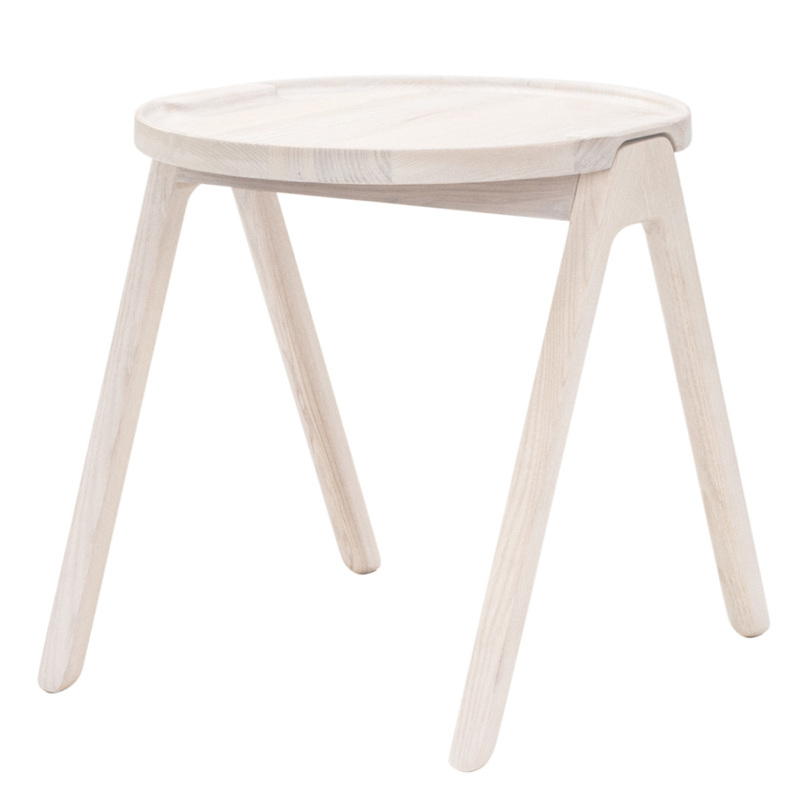 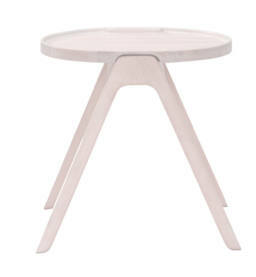 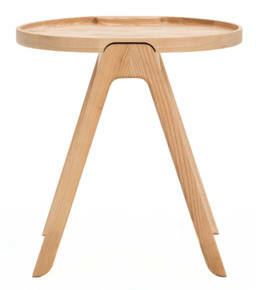 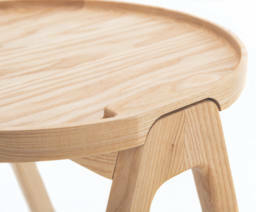 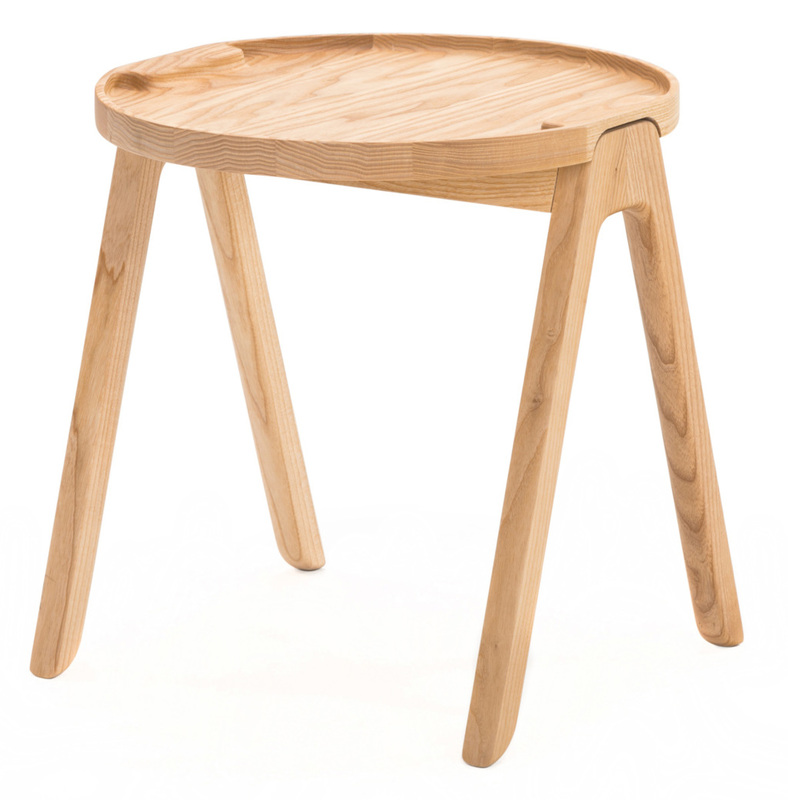 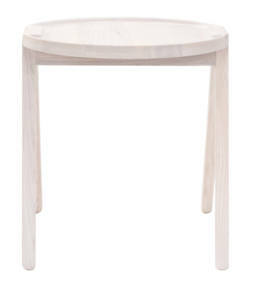 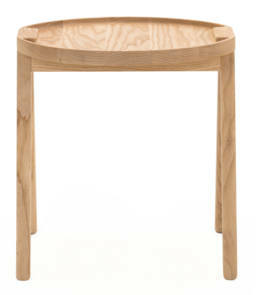 The beautiful handmade table NOFU741 is designed with lightness in mind. 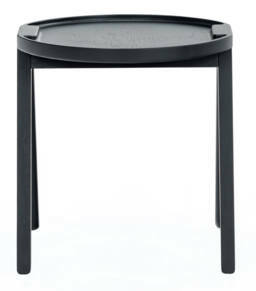 The tray of the table rests on a frame that almost floats. 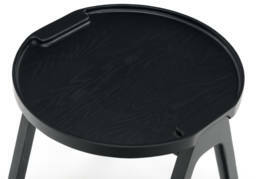 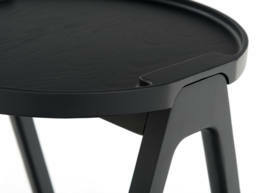 The tray table is made with softly rounded edges in a classic Danish design tradition. 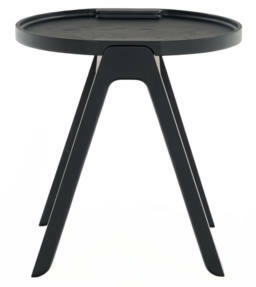 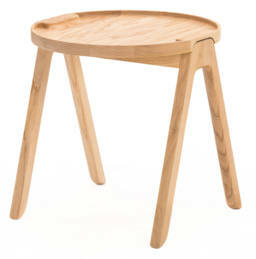 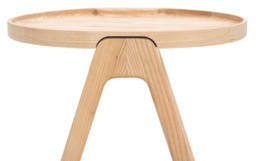 The table is made of solid wood and is coated with layers of PU varnish to make cleaning easy. 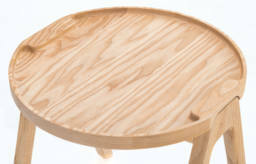 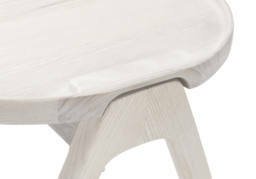 The tray, which forms the top of the table, is constructed with raised edges.